We spend so much time keeping up with all of the latest updates, our technicians are experts in the field. They’re up on the latest trends and technologies- experience that’s bolstered by extensive training. That means we can do everything more efficiently than most companies can do themselves. 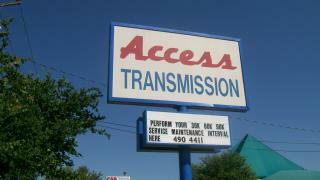 Access Transmission is your best source for quick and reliable automotive and transmission service. We care about your safety and we strive to save you money and time. 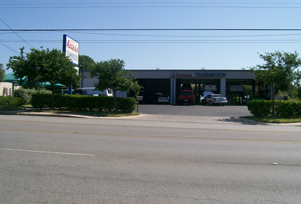 For over 43 years we have served the area's import and domestic automotive and transmission repair needs. We offer unbeatable prices, reliable experience, and efficient service in our state-of-the-art facilities.